Sometimes you stumble on a hidden gem that calls you back time after time. Enticing scents, bold colours and drifting music are just part of the ambience at Intuition of Lockhart, where gorgeous wares, quirky fashions, unique jewellery and eclectic gifts tempt visitors and locals alike. 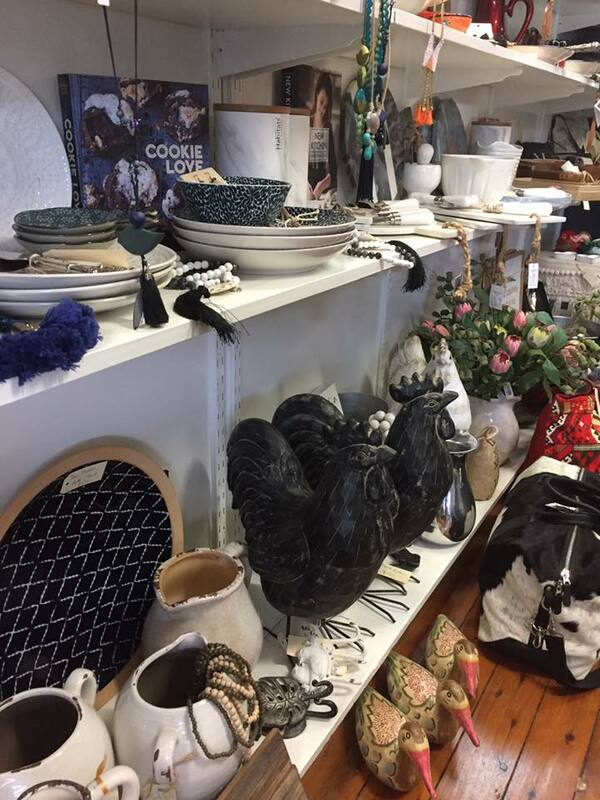 Call in when you’re in Lockhart, it’s a wonderful way to spend your time, browsing in a homely, polished display of worldly goods and home decoration ideas including outdoor wall-mounted metalwork and designs as well. Open seven days a week, Intuition of Lockhart is a treasure trove of delights, make sure you put it on your shopping list!